It’s not very often that I have dreams and I’ve never really been sure if that it isn’t a sign that a part of my life needs to change. Dreams are a natural process of the subconscious, right? Maybe a lack of regular sleep is a factor. That’s certainly been a habit of late; waking up frequently during the night and early mornings. Deliberately staying up late and, with time off work, laying in bed until it’s almost noon. One night in this last week though, I had a dream involving two women (calm down) that I’d like to try and share. 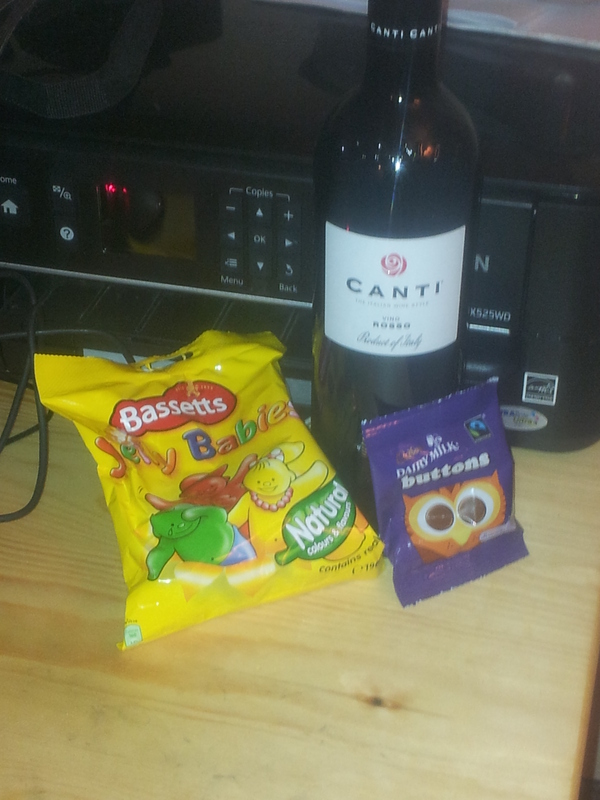 I feel I could or should be sat here now, thinking and coming up with a list of resolutions for the impending new year. Already, I’ve decided that there is one change I am going to try and enforce, day by day and that is to be completely honest with people. I’ve always considered myself to be an honest person but, as I’m sure many of you will understand; certain situations arrive where it seems easier to lie about your thoughts and feelings. To ‘go with the flow’ for an easier ride. If I don’t like something, I’m not going to pretend that I’m interested. If I disagree with a statement or procedure at work, I’m going to make my voice heard. This isn’t going to be easy and, if I look at the full picture, it’s going to distort be come an overwhelming blur. That’s why I’m aiming to take it one day at a time. As each day comes. Instead of looking for things, I’ll allow them to happen. 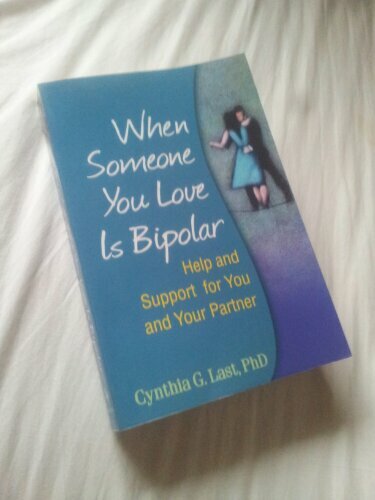 You may remember that I bought myself a book to learn more about bipolar disorder from a first person perspective. That was back in October, I think.